Check out my updated review of Luminar 2018 here! Introducing Luminar – the latest addition to Macphun’s lineup of photography applications. 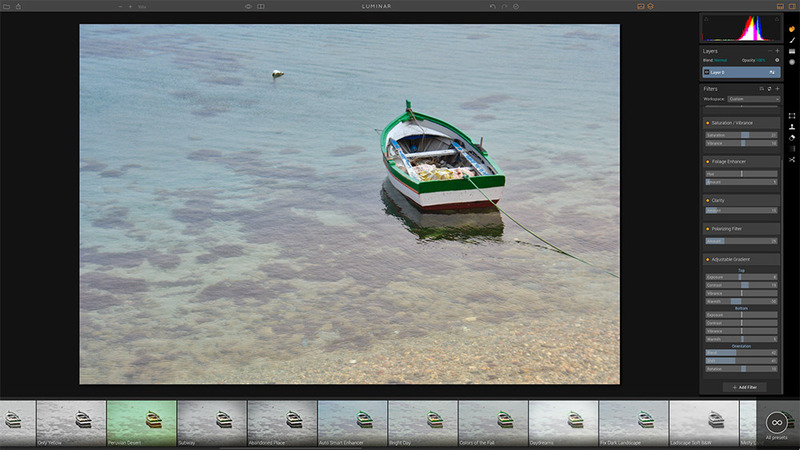 Luminar is a unique all-in-one photo editor. It’s interface embraces the fact each photographer’s editing style is as unique as they are. Designed for creativity and convenience, Luminar allows users to choose from pre-built interface configurations that match their style and editing needs, or create their own. Custom settings can be switched with a single click. 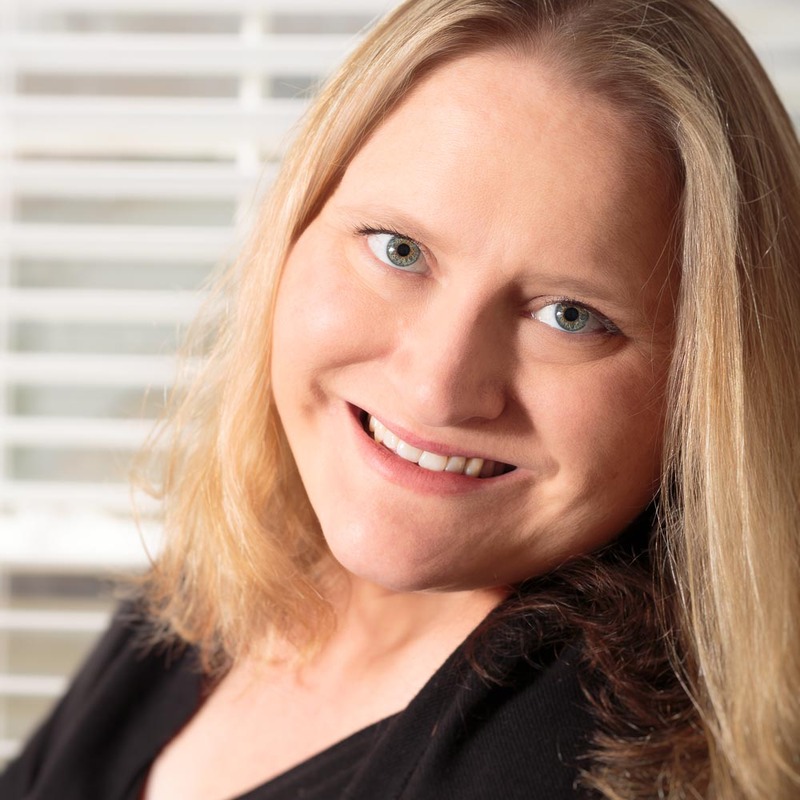 Luminar also has the ability to grow with a photographer as their skills improve. There are a multitude of stunning presets for the beginner, along with advanced controls for the seasoned photographer. 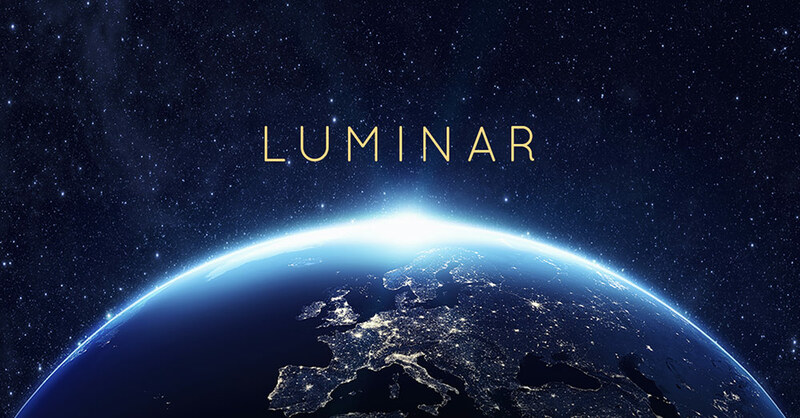 For a full feature list, visit the Luminar home page. I’m one of the lucky few who has had the opportunity to work with the pre-release of Luminar! Please keep that in mind as you go through the screenshots below. Since I was using the pre-release a few things may change or look a little different once the software launches to the public. I captured this photo back in April of 2010 in Trapani Sicily. This is a RAW image, captured with a Canon XSi and Sigma 18-200mm lens. As with most RAW photos, it is pretty flat – lacking in both contrast and color. The scene, as I remember it, was extremely vivid. 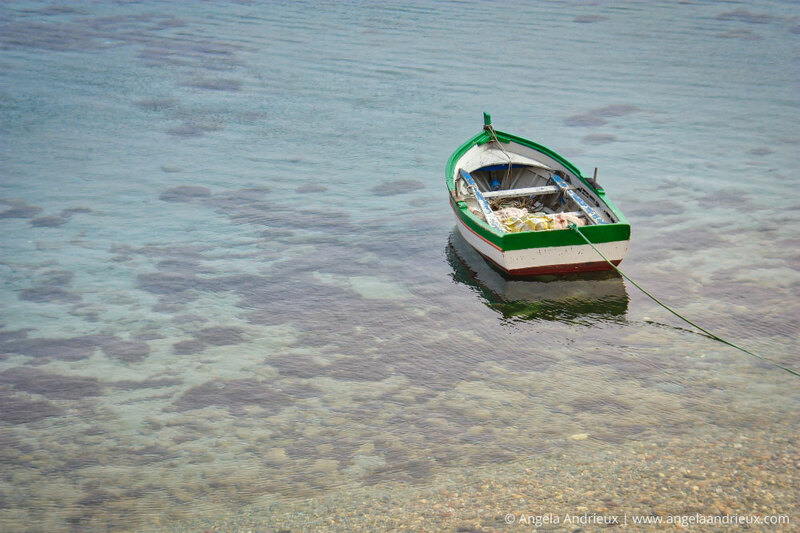 The crystal clear water was a mesmerizing jewel-tone, and the gnarled fishing boat was accented with vibrant green, blue and orange. My goal is to make this photo reflect my vibrant memory. With that in mind, lets dive in and see what Luminar is capable of. When I’m getting to know a new piece of software, I often start with the presets. They give me a quick overview of what a program is capable of. After scrolling through and testing a few options, I landed on the Auto Smart Enhancer preset. It enhanced the color in the water and the paint on the boat without adding so much detail as to make the overall image crunchy. 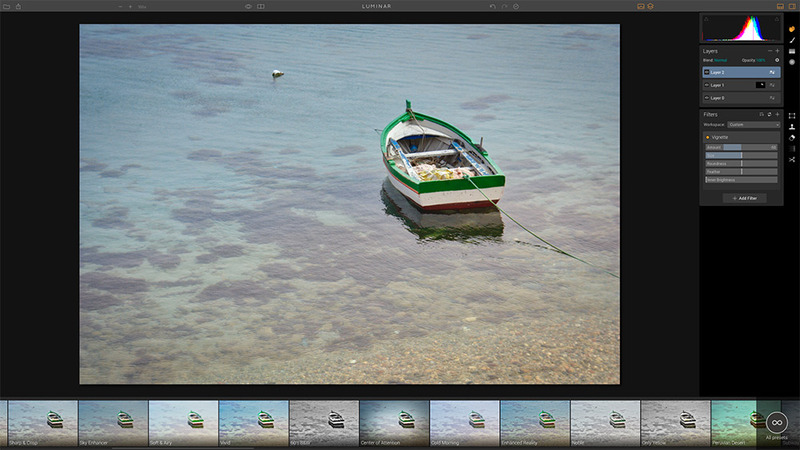 When a preset is applied in Luminar, all of the Filters that make up that preset are available in the panel on the right allowing the user to manually adjust individual aspects of the preset, if desired. The orange dot next to the Filter Header allows you to turn a filter on and off. I will often go through the options, turning them on and off one at a time to see how that filter affected the photo and then make adjustments as necessary. In the Adjustable Gradient filter I cooled down the top (-30 warmth), added warmth (+5) to the bottom and changed the angle (rotation +10) and placement (shift 41) of the gradient. This enhanced the blue in the water and emphasized the rocks in the foreground. The one issue with this adjustment is that it made the whites in the boat a little too blue. I’ll address this in the next step. As I mentioned in the last section – while adjusting the gradient enhanced the water, it made the boat itself a little too cool (blue). To correct this I created a second layer and used the brush tool to apply an effect just to the boat. While I was working on the boat, I decided that it could also use a boost to the detail. On most of my photos I darken the edges just slightly by adding a Vignette. For this, I added a final layer (+New Layer – Adjustment Layer), added a filter (+Add Filter ->>Vignette) and set the Amount to -50. Note: For those who aren’t familiar with layers and masking – I added another layer so that the effect would apply to the entire image. If I had added the effect to my previous layer (the one where I locally adjusted the boat) the effect wouldn’t be visible. On a masked layer where the brush is used, any effects/filters will only be visible where the effect was brushed in. 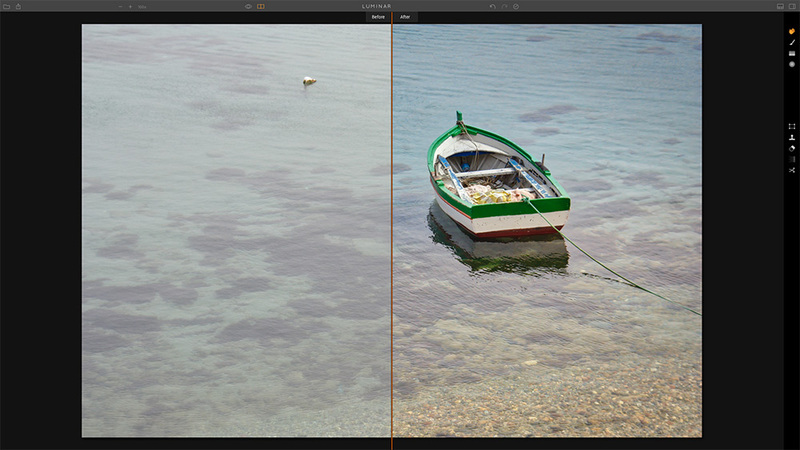 One of the great tools included in Luminar is noise reduction. 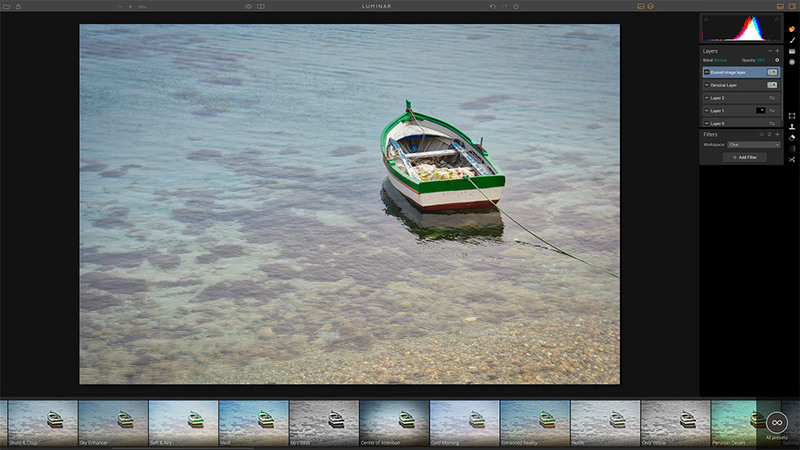 If you’ve used Noiseless, also by Macphun, it will feel quite familiar. While it does result in some loss of detail – it does a great job of removing the color noise, especially from the areas where I lightened the shadows such as the reflection of the boat in the water. The last step is to remove distractions – for me this means a couple of the lighter rocks in the foreground (light areas draw the eye) and to remove the buoy and rope from the front of the boat. 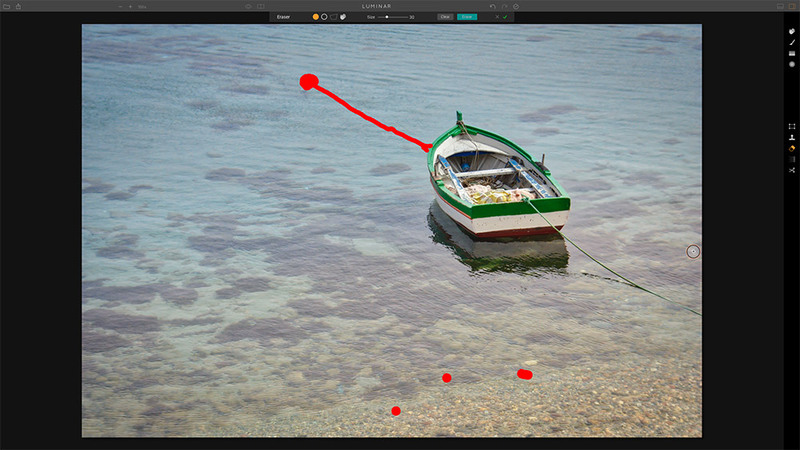 Luminar’s built in Eraser tool did a great job! The tool is quite similar to Snapheal – another app from Macphun. 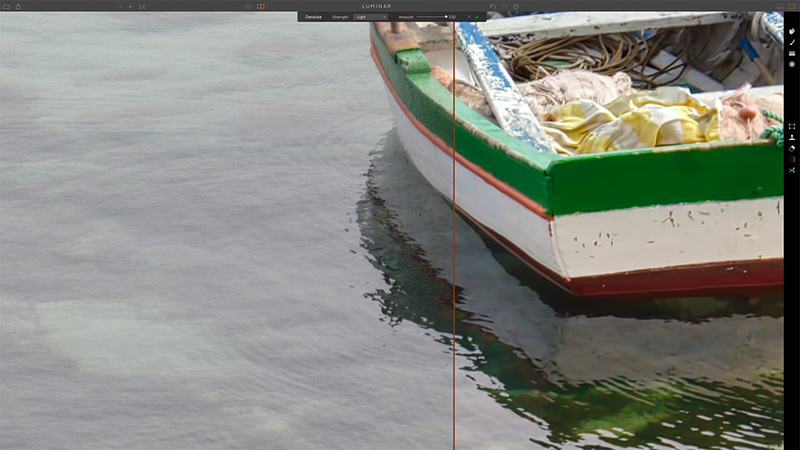 As you can see, Luminar made a HUGE difference to this photo. 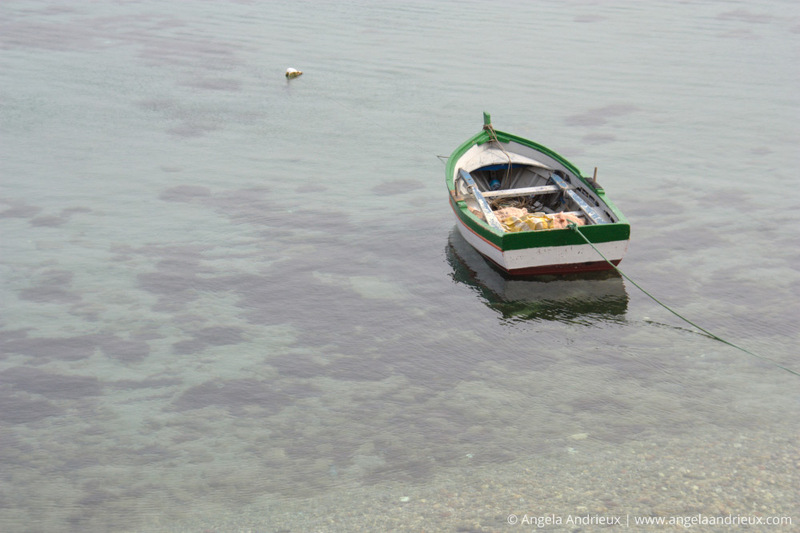 Instead of flat and dull, this fishing boat anchored just off of Trapani looks a lot like the way it looked when I was there. Beautiful and vibrant. If you aren’t quite finished, you can easily jump to other applications such as Aurora HDR, other Macphun apps, Photoshop, Lightroom, and more (assuming you have them installed). Each option listed above bakes your changes into the saved file of choice meaning that you will not be able to reopen Luminar and view/change your adjustments. However, if you’d like that option you can choose “Save As” in the File menu. This will allow you to save your photograph in Luminar’s proprietary file format which will allow you go back and modify your Luminar edits if you so choose. Please note that this file format is NOT readable by Lightroom, Photoshop, etc. Overall, I’m quite pleased with Luminar’s performance! It has a wide range of options and tools for a variety of photographers allowing for both global and local adjustments. The workspaces concept is well executed and can be customized to fit anyone from beginner to pro to fit the unique needs of individual photographers. Luminar would be a fantastic choice for the photographer who doesn’t want to mess with Adobe products such as Lightroom or Photoshop. 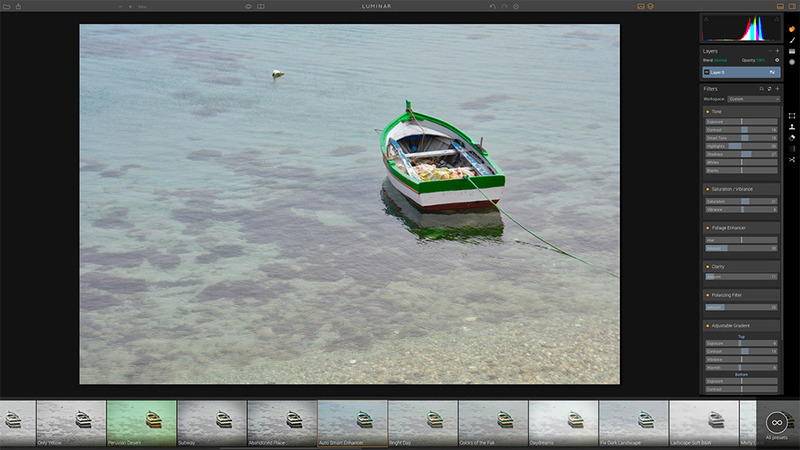 Luminar performs tasks such as layers, masking, cloning/erasing making a trip to Photoshop unnecessary for most people. 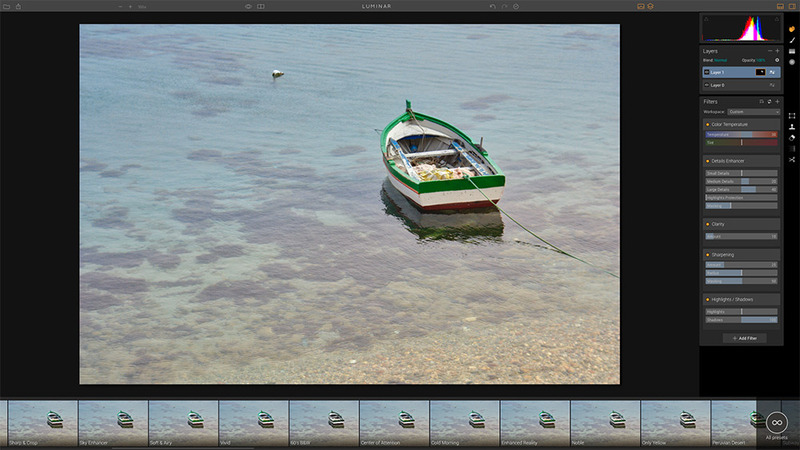 Furthermore, Luminar is far more affordable than buying in to the Adobe infrastructure. If you have any further questions about Luminar, please don’t hesitate to get in touch. Enjoy Luminar! I use a Mac. Without a good and useable photo management module Luminar is not competitive with Lightroom CC. Will this happen? When? I worry also about the nondestructive save not being readable in other programs. cp dukes – Luminar definitely will not replace Lightroom…at least, not yet. I’ve been told that Macphun will possibly add a photo management aspect to Luminar in a future release. If that happens it could be a game changer for some. Especially those who don’t want to be tied to Adobe’s monthly subscriptions. I do share your concern about the nondestructive files not being readable by Photoshop, etc. I really hope they move to a TIFF or PSD format with layers intact.